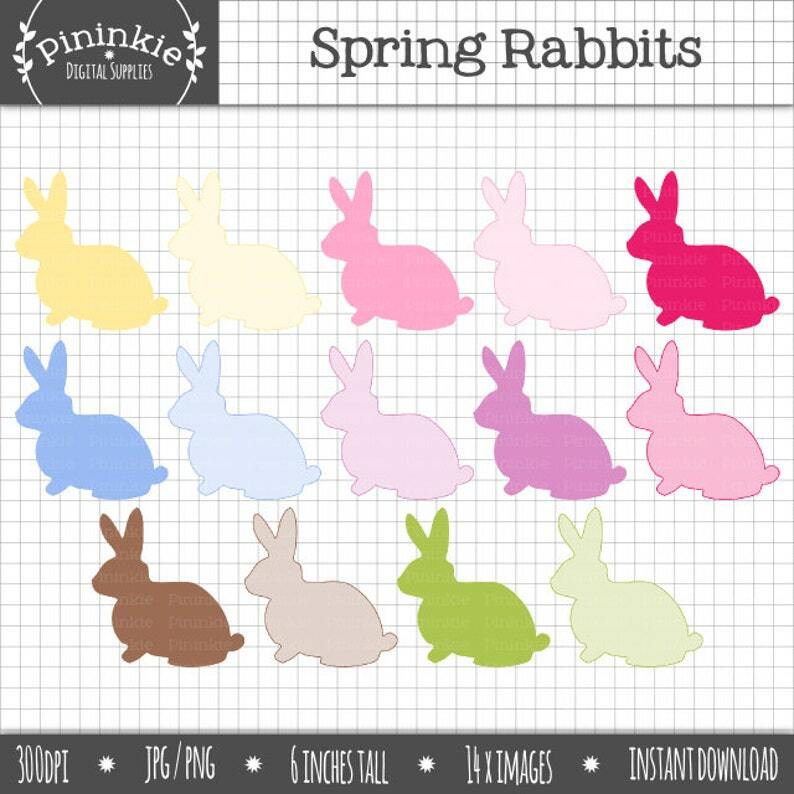 This listing is for the Spring Rabbits Clip Art pack. These sweet little Easter bunnies are designed for Easter card making, scrapbooking, invitations, tags/labels, etc. Each image is 6 inches tall at 300 DPI, so ideal for resizing smaller.